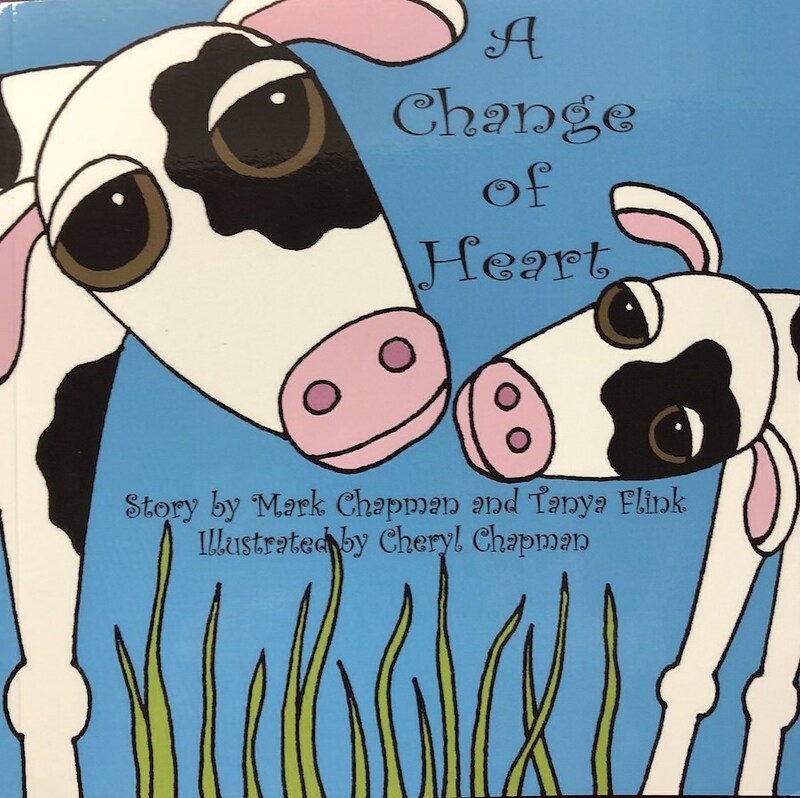 Learn about the dairy industry through the eyes of Little Benny, a newborn dairy cow, in this heartwarming picture book. The vibrant illustrations will engage your child while the story teaches them about empathy and compassion. Appropriate for all ages.